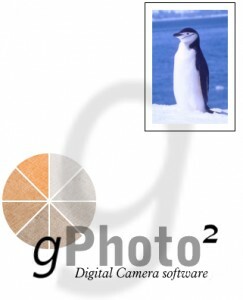 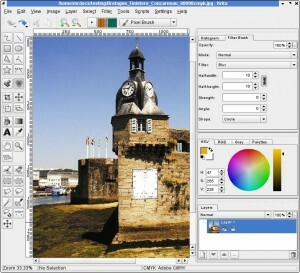 A proprietary photo editor for Linux! 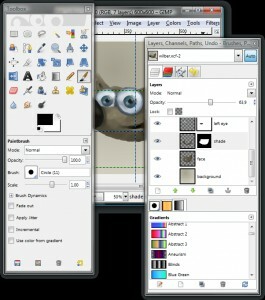 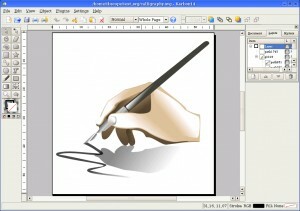 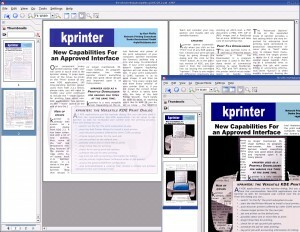 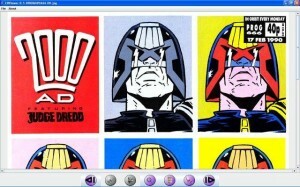 XV is a very popular image viewer that supports many formats, thumbnails, and screensh. 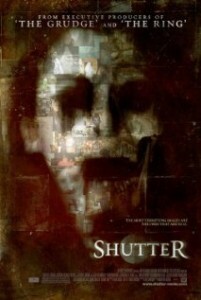 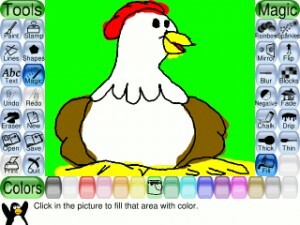 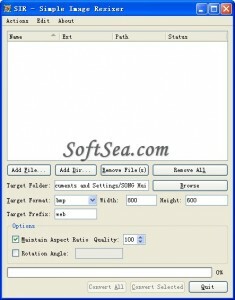 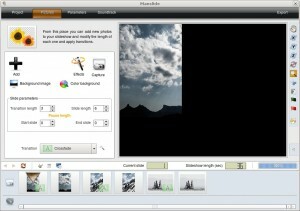 Slideshow Creator is a GUI for creating, modifying, and previewing JPEG image slideshows. 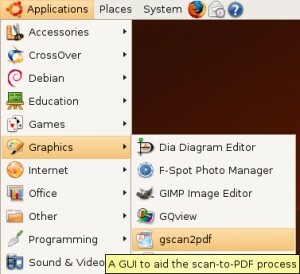 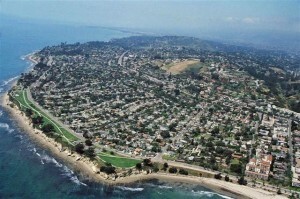 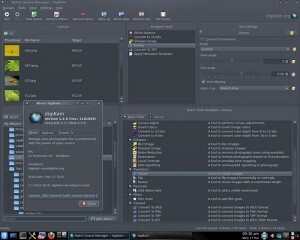 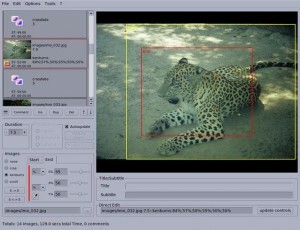 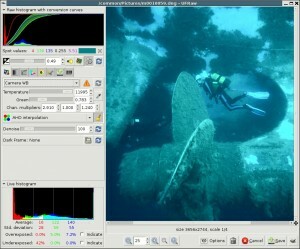 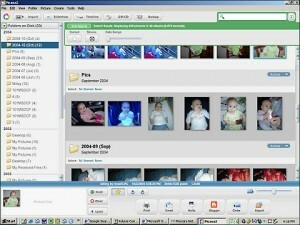 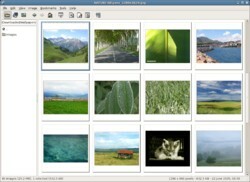 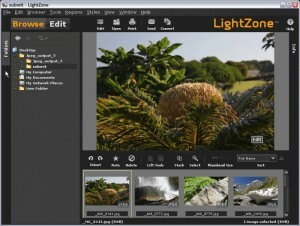 digiKam is a digital photo management application for KDE. 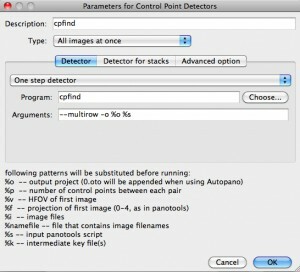 autopano-sift-C - SIFT feature detection implementation. 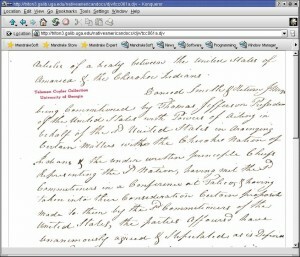 OCRopus is an open source document analysis and OCR system. 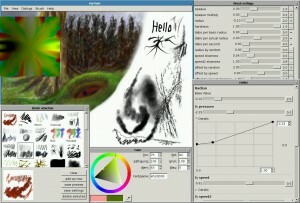 Dap is a small statistics and graphics package based on C.
A simple GTK 2.0 frontend for scrot, written in Perl. 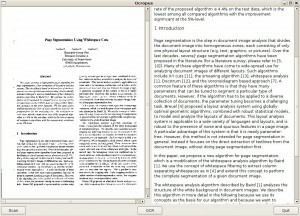 An interpreter for the PostScript (TM) language. 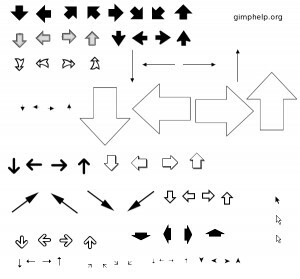 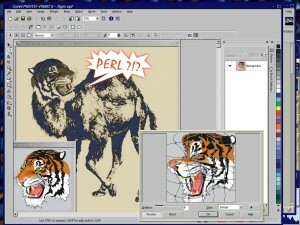 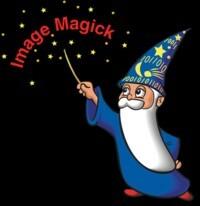 Simple Image Resizer 2.2 for Linux - A simple application for resizeing images. 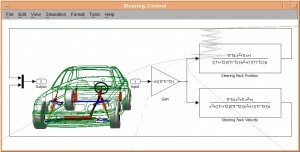 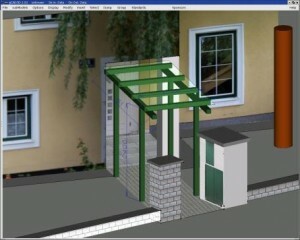 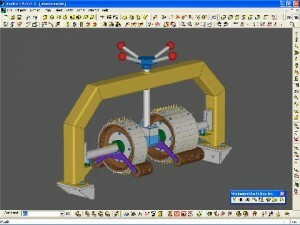 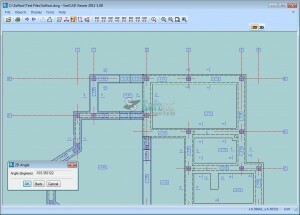 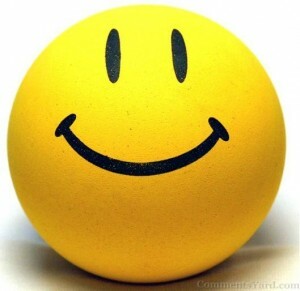 A general purpose 3D CAD modeller. 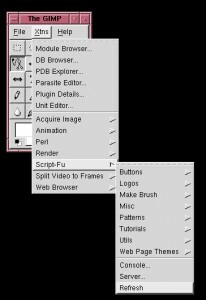 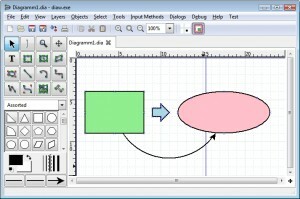 Dia is designed to be much like the commercial Windows program 'Visio'. 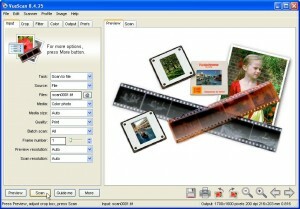 UFRaw is a utility for converting and manipulating raw images from digital cameras. 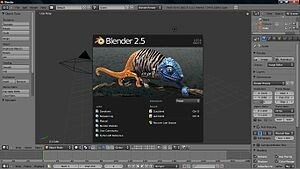 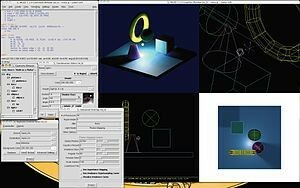 Mesa is a 3-D graphics library with an API which is very similar to that of OpenGL.